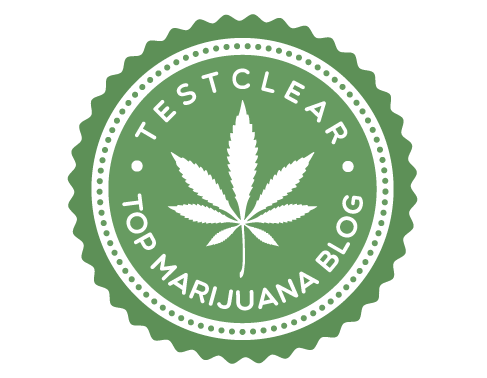 After having been legalized in many countries including the U.S and Canada, many people now consider cannabis as no different than alcohol and tobacco, and in fact even much safer than them. With this shift towards its acceptance, there have been discussions on whether medical marijuana is useful for the treatment of common mental disorders like depression, anxiety, bipolar disorder, and schizophrenia. With more and more research being done in this area, researchers have come to the conclusion that medical cannabis does have a positive effect when it comes to improving mental health. In this article, we are going to look at some of the pros of treating mental health with medical cannabis. Stress is one of the things that puts an extreme amount of negative pressure on a person’s mental health. Under stress the body tends to go through a “flight or a fight mode”, causing the blood pressure to increase. When this happens, one will end up releasing the stress hormone or cortisol. A study suggests that when you take cannabis, it will get into your bloodstream and help you uplift your mood and induce in your body that feeling of calmness. Due to increased workloads, tight schedules, and relationship problems, anxiety disorders are becoming increasingly common. This, in turn, leads to the starting of conditions such as insomnia, headaches, and sexual dysfunction. Thanks to its ability to stimulate endorphins release, the regular use of cannabis can make you feel better when in this condition. In fact, you can gradually kiss depression goodbye according to a study. Furthermore, it has the ability to sharpen your cognitive abilities and helps in clearing the mind. PTSD is a brain condition that results normally due to bad past experiences. Patients suffering from the condition tend to experience trauma repeatedly. The patient requires an increase in the serotonin levels in order to treat the condition, and this is where cannabis comes in. Generally, full spectrum CBD is well known for its ability to trigger the production of serotonin in the brain. This makes it effective for PTSD according to a study. Cannabis sativa has also been shown to improve mental health by stimulating and revitalizing its electrical activity. Because of its anti-seizure effects on the brain, it also helps epilepsy and Dravet syndrome patients to effectively deal with the condition. In a study that was done to check the effect of cannabis on patients suffering from Lennox-Gastaut syndrome, the results came out very positive. Patients suffering from Schizophrenia experience the impairment of their brain function to the point of even losing their sense of reality. These patients normally exhibit symptoms like having speech problems and experiencing hallucinations. According to an ongoing study, cannabis has been shown to have antipsychotic effects on the brain which can result in the treatment of dementia and schizophrenia. Its regular use helps the nervous system to connect all the various neurons in it thus helping in the transmission of appropriate messages to all the body parts. As we grow older, our brain degenerates gradually thus weakening our ability to focus, comprehend, and retain information. Thankfully, cannabis sativa has been found in a study to be able to slow down the process of brain degeneration and enhance its capability. This is due to the anti-inflammatory properties of cannabis which results in brain strengthening and the treatment of diseases like meningitis and sepsis. A good amount of sleep is also required for your mental and physical well-being. While health conditions like anxiety, stress, and insomnia tend to disrupt a person’s sleeping patterns, the regular use of cannabis provides the body with ample rest. 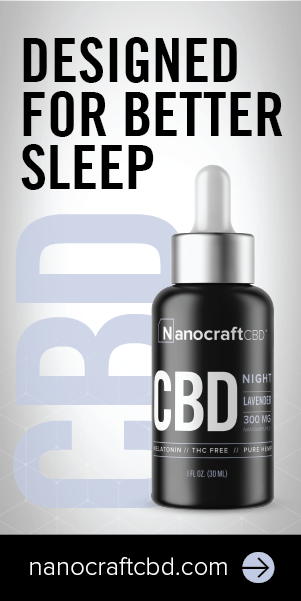 Studies suggest that using cannabis calms the mind and enhances your quality of sleep by helping you avoid irregular intermittency when you sleep. For a very long time, cannabis sativa has been largely associated with creating psychoactive effects on the body. With recent scientific evidence, there are certainly high hopes that it could even be very effective in treating various mental disorders. Perhaps, the main reason why recommendations for clinical practice have not yet been made is that there is still a need for some good quality trials. Kathy has been closely studying the cannabis industry trends from quite some time. Intrigued by the booming growth of this sector, she takes interest in penning down her views providing quality insight on current marijuana trends, particularly medical cannabis.